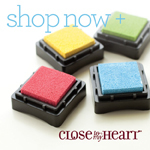 This week at Heart 2 Heart the challenges is to use buttons. How hard is that? Easy, right? It's probably safe to say that we all have a "supply" somewhere. A jar, a drawer, whatever. We have enough buttons in our arsenal to easily replace every button, on every piece of clothing we own, for the rest of our lives! This SHOULD have been an easy challenge, but it wasn't. I actually had lots of ideas, but I really struggled with settling on one. I think my creative mojo is, well...not absent...but rather being choked? Yeah, that's it. Choked. Life is pretty crazy around here and it's getting to me. Without going into all the "drama"...you don't come here for the drama, after all...I've got some pretty big, life decisions to make here soon and as much as I like to think I'm easy going and ready for anything...it's not really true. If I'm honest with myself, I don't like change and it scares me. With this looming life change and with our state standardized tests this week, grades due at the end of the week, a card class Monday evening, and a weekend trip to prepare for, I think I'm just feeling a bit...okay...a lot...overwhelmed. With all that being said, all my thoughts of trying to do something unexpected with buttons, just didn't happen. Who knows maybe I can come up with something else before the week ends? But just to be on the safe side...don't hold your breath. I wouldn't want you to pass out. 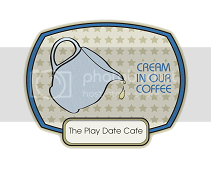 ;) At any rate, I went with a clean and simple sketcch design from Retro Sketches for my card, as well as inspiration from both Play Date Cafe and an CAS-ual Fridays. Incorporate the current challenge. In this case, buttons. 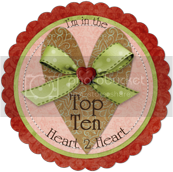 To encourage you to follow Heart 2 Heart (and me...hee hee), I'm going to give away a little blog candy this week...a paper pack of your choice. Here's what you need to do to enter to win the blog candy. 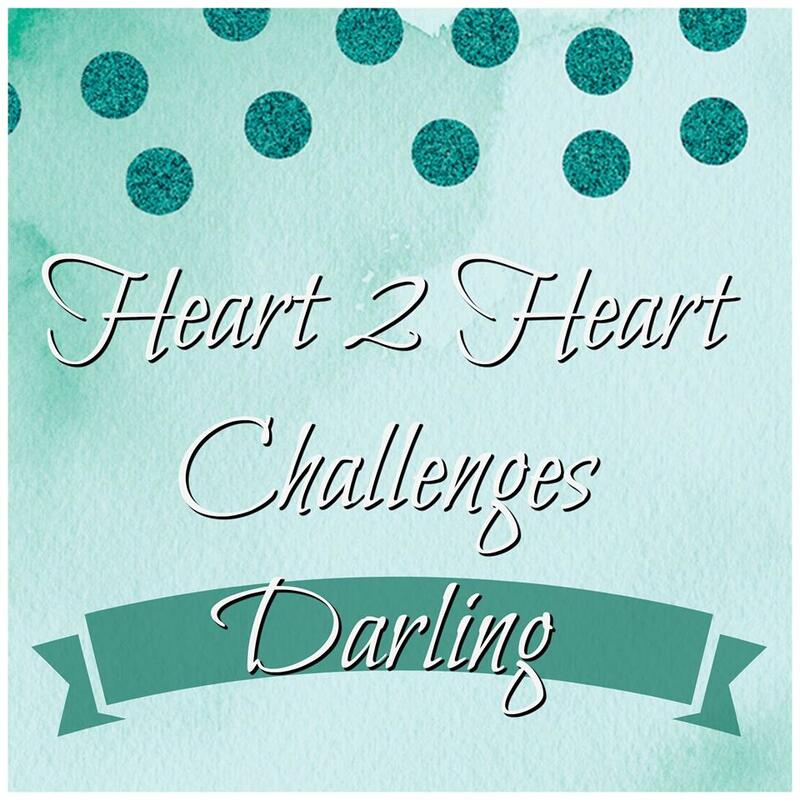 Follow the Heart 2 Heart Challenge blog. Leave a comment on this post that you are now following (or are already a follower), and you will receive an entry for the blog candy. Follow my blog. Leave a comment on this post that you are now following (or already following) my blog and you will receive another entry for the blog candy. I'll announce the winner in a week, Monday, April 22nd. Unfortunately, I'm only shipping to US addresses. I will do my best to contact the winner via their blog and/or email address, but sometimes that's not as simple as it sounds, so be sure to come back and see if the winner is you and feel free to contact me. Either way, once I have your prize selection and mailing address, I will ship it out to you. 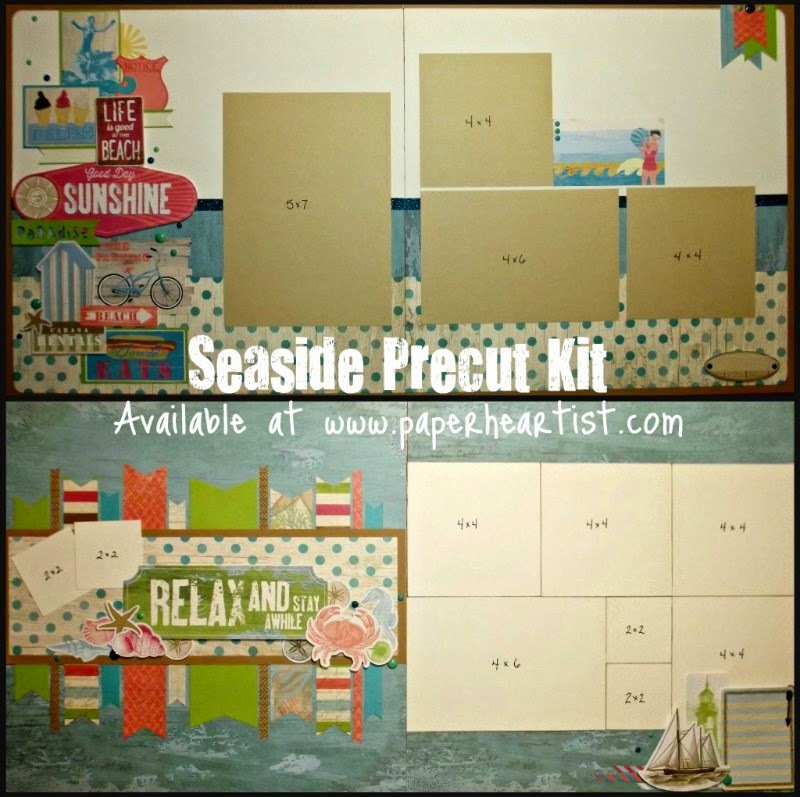 If you are the winner, you will chose from one of the following paper packs. Before I go, I'm also going to link my card above up to these other fitting challenges: Catered Crop and Paper Pretties. Absolutely stunning. Loving the sparkly touches. 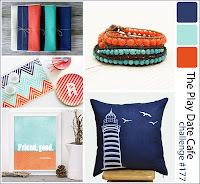 I already follow your blog and would like to enter for your "blog candy" contest! I always love your creations and that's why I follow you! Sorry you are feeling so overwhelmed with life and decisions. It's always hard to get through these things, but I've learned, go with your gut and your heart, and not logic! good luck. 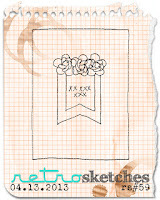 Love those glittery touches ... great job with the sketch & colors ... off to follow your blog. Oh, I love all that sparkly goodness. Love it. This is very pretty! I really like the buttons! Thanks so much for playing along with us over at the CAS-ual Fridays Challenge Blog! I think this is just lovely! So clean, yet so sparkly. I love it!! Thanks so much for the prayer and kind words. I found it interesting that you prayed for peace. That's what I've been praying for myself. :) I'm having trouble making a final decision, but have a few weeks to do so. Hopefully, I'll get clarity soon. your rosettes look stunning! this is a beautiful card. Thanks for joining us in the Play Date Cafe! I absolutely love the bling and the rosettes. I have been a follower of your blog for quite a while and I always enjoy seeing your creations. It would be great to win. Very cool card! I'm already a follower of your blog. Thanks for the chance to win some blog candy. I'm a follower of the H2H blog as well. 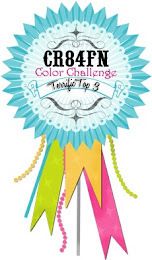 Thank you for this opportunity to win some CTMH Blog Candy!!! !